Although Blackberry (including Blackberry 10) is almost going into extinction, the devices are still very much in use. 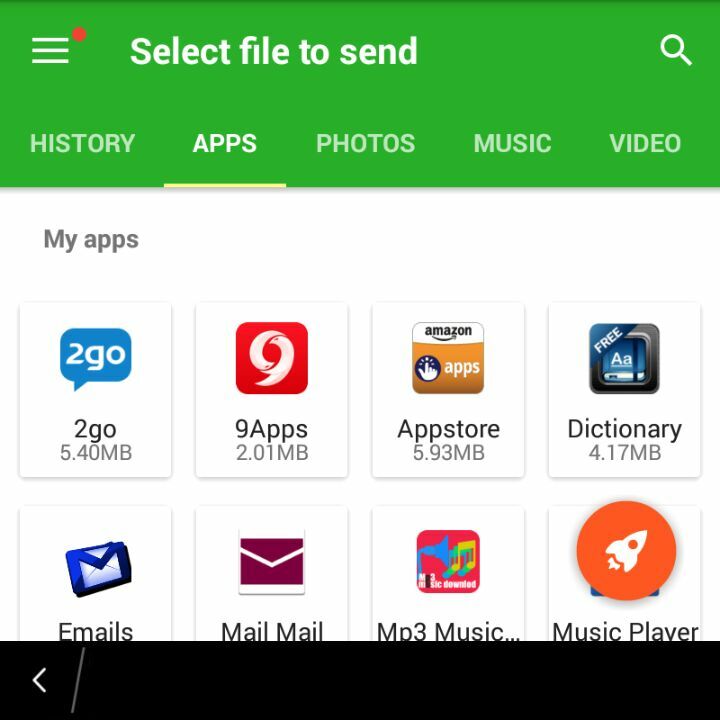 As you probably already know, some Android apps can directly be installed on Blackberry 10 phones like Q5, Q10, Q20, Z10, Z30 etc without having to side-load them. And although flash share doesn’t actually work with most of the devices, Xender works. 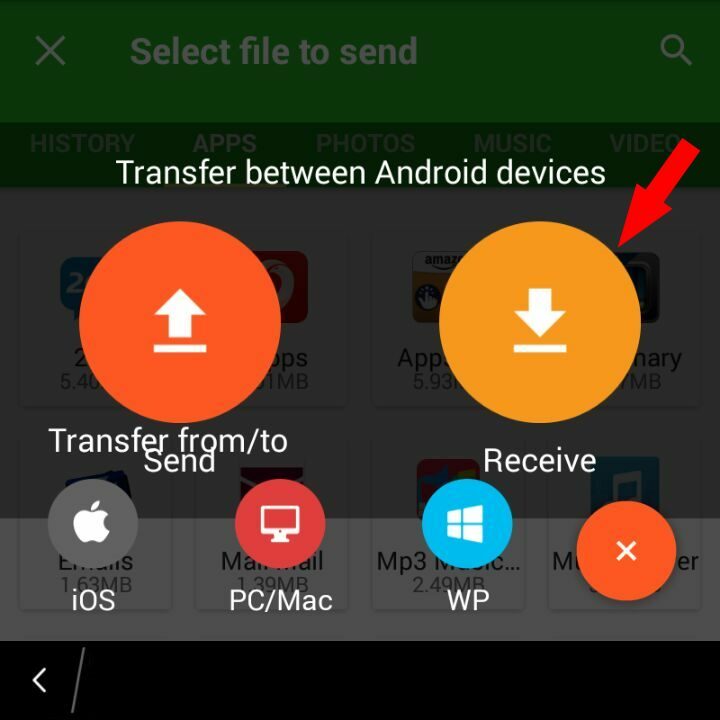 Using Xender on Blackberry 10 phones does not work out of the box as an Android phone would connect to another Android phone. You need a little trick which I will be letting you in. Not sure if I should call it a trick though. Perhaps, method would be a better word. Yeah? Just before you go thinking it’s going to be one hell of a task, it isn’t. It’s actually very simple. I will assume both the Blackberry 10 phone and the Android phone already has xender app installed and running. 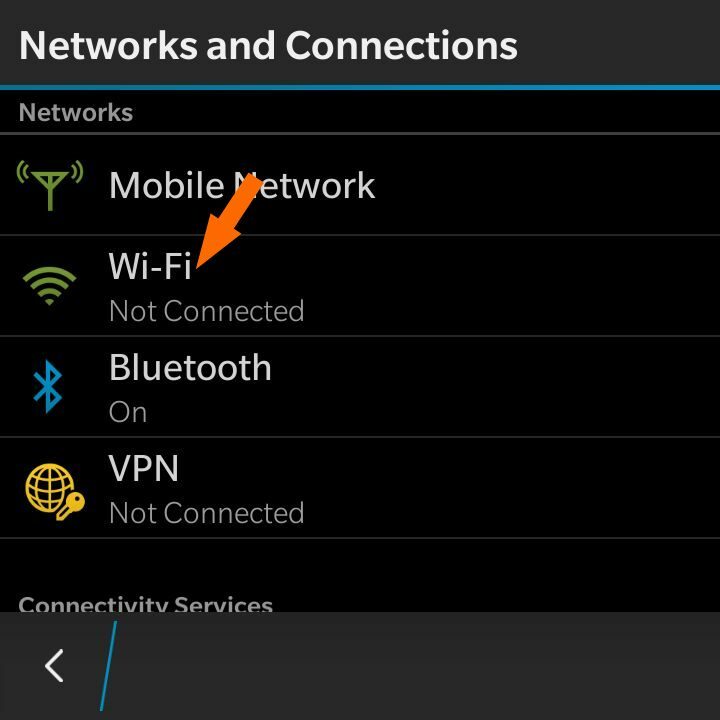 Turn On Wireless (Wi-Fi) feature On the Blackberry phone. Am sure you know how to get that done. If not, navigate to Settings > Wi-Fi. Thereafter, launch the Xender app on the Blackberry 10 phone and hold on. 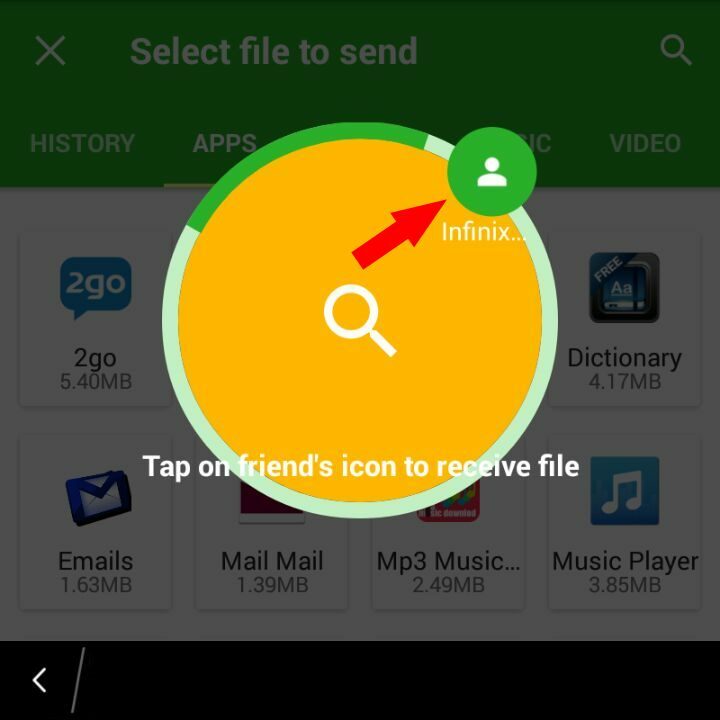 Launch the Xender app on the Android Phone and tap on Send. 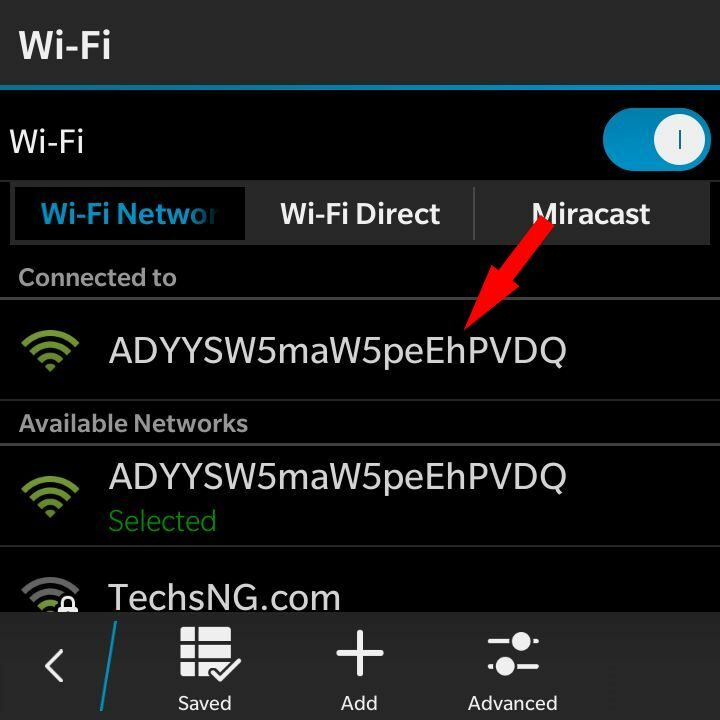 After connection is successfully created, go back to the App on the Blackberry phone and Tap on Receive. 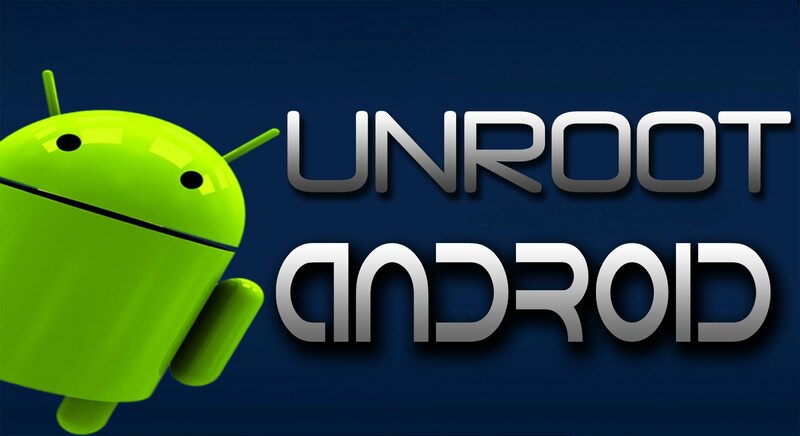 The Android phone Xender name should be found in the search. Go ahead and Tap on it. When connected, you should get the usual xender successfully connected sound. Go back and launch the Xender app and you’d see the successful connection. 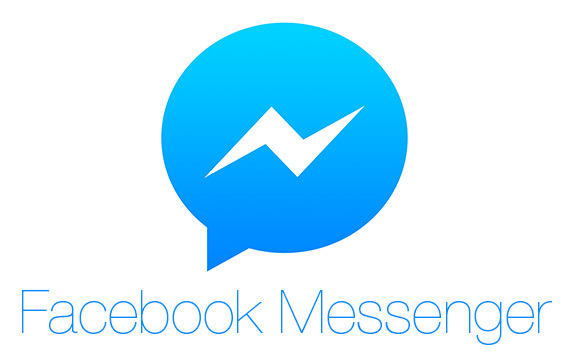 You’d realize both the Blackberry phone and Android phone are connected on the app and ready to transmit files. So, Go ahead and explore. 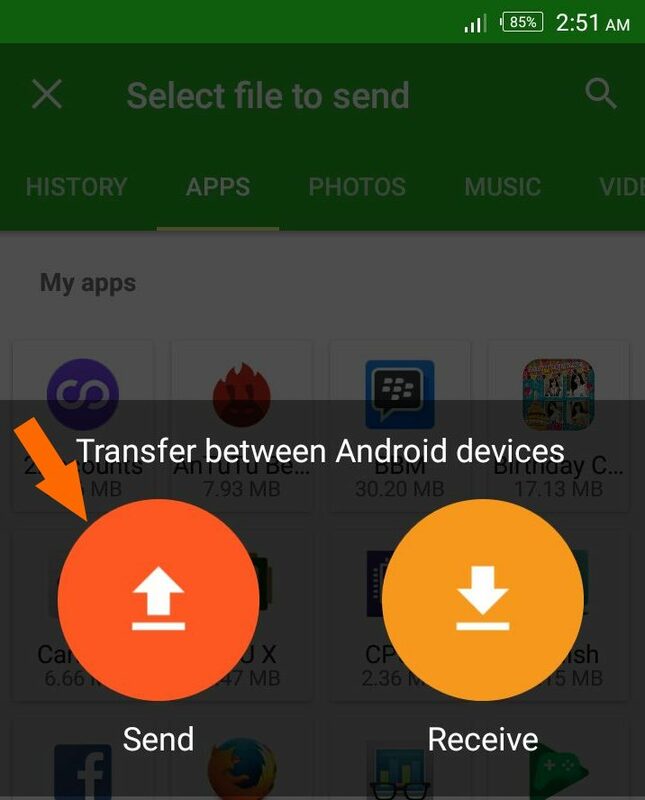 You should be able to send and receive Music files, pictures, videos and others between the Android Phone and the Blackberry phone. 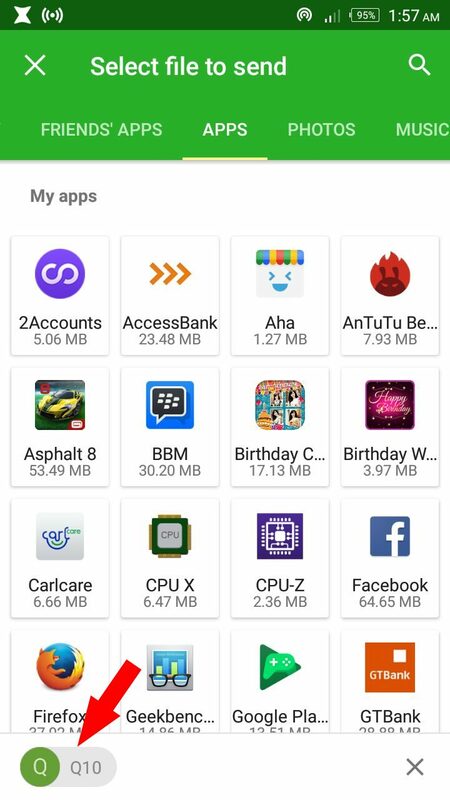 If you are curious to knowing if apps can also be sent from the Android phone to the Blackberry phone, honestly, i haven’t tried. But it wouldn’t hurt for you to give it a shot. 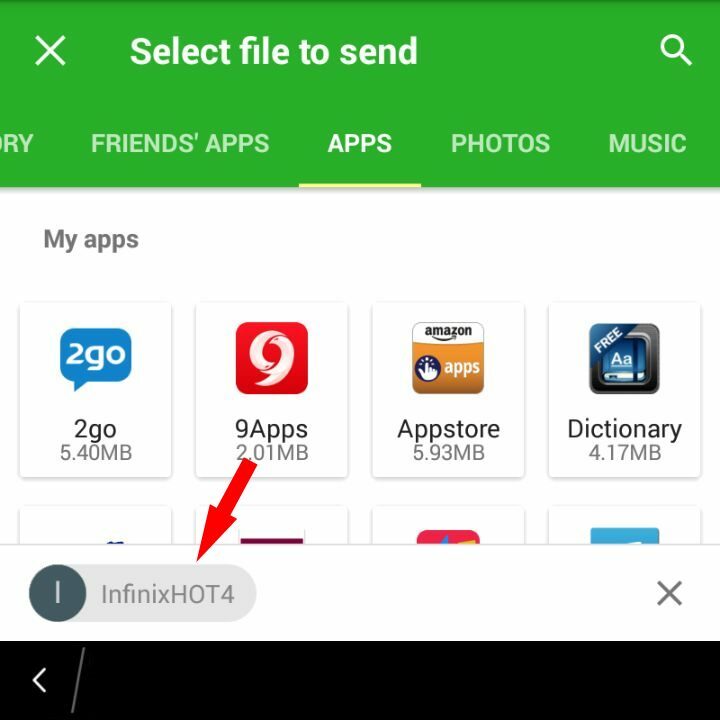 For the sake of this tutorial, I used the Blackberry Q10 phone, the Infinix Hot 4 Android phone and latest version of Xender.